House Intelligence Committee Chairman Devin Nunes wants testimony from 17 former and current members of the FBI And DOJ. That is not an insignificant request. Representative Nunes wants some of them to appear before the House Judiciary Committee. This request comes after the closed-door testimony of former FBI agent Peter Strzok. Apparently, the testimony of Mr. Strzok was not productive as the former agent, under the advice of his attorney, did not answer many questions of the House Committee. Congress has been very frustrated by the Department of Justice in the attempts by the House to exercise its oversight responsibilities. House Intelligence Committee Chairman Devin Nunes sent a letter, obtained by Fox News Friday, to House Judiciary Chairman Bob Goodlatte and Oversight Chairman Trey Gowdy requesting both call on 17 former and current FBI and Justice Department employees to testify before their respective committees. The request came just a couple of days after DOJ Deputy Attorney General Rod Rosenstein and FBI Director Chris Wray were grilled by Republican Judiciary Committee members over the special counsel investigation. Both Judiciary and Oversight committees have jurisdiction over DOJ and FBI oversight, and Nunes’s letter reportedly sought information on whether there was any abuse of government surveillance during the 2016 election under the leadership of fired FBI Deputy Director Andrew McCabe and FBI official Peter Strzok. Nunes also requested that his fellow chairmen committees call on other FBI and DOJ employees, including FBI agent Lisa Page, to testify. 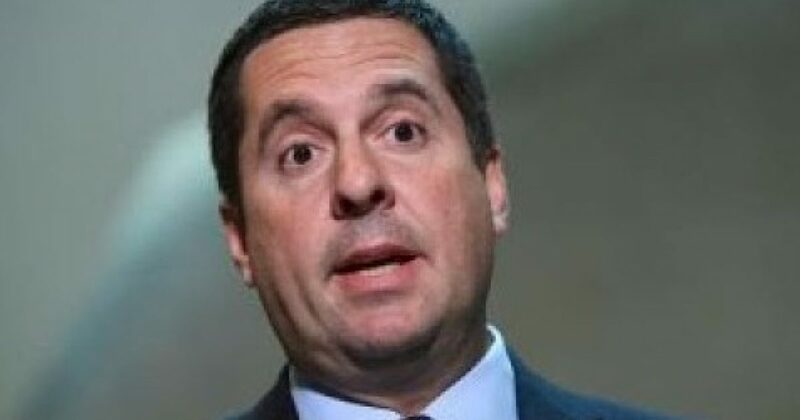 “For the sake of transparency and to keep the American people as fully informed as possible about these matters, the task force should consider interviewing these individuals in an open setting,” Nunes…….